The most important day of your life deserves a special setting and that setting is The Shamrock Lodge Hotel, Athlone. 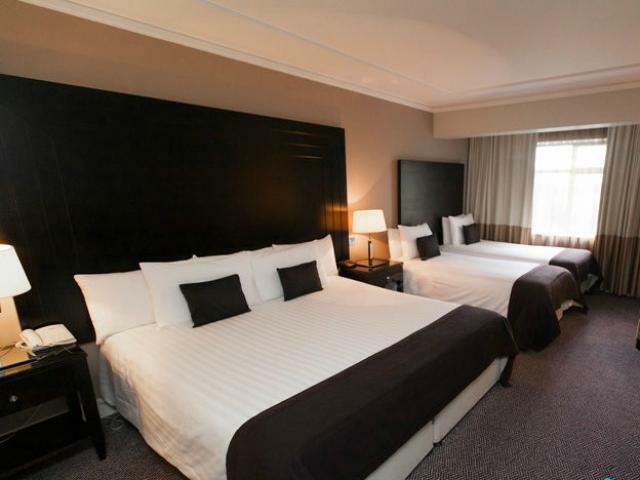 The Shamrock Lodge Hotel Athlone has been a preferred retreat in Athlone for over 60 years and offers the very best in hotel accommodation from superior and deluxe bedroom accommodation with spacious double, twin, triple rooms and large family rooms. While staying with us, why not pamper yourself at our onsite Mingala Day Spa, enjoy a meal in our Iona Bar or treat yourself to a succulent dinner in our Ath Luain Restaurant. Unique to the hotel are spacious two-bedroom suites, similar to apartment accommodation but without the cooking facilities. With 40 Deluxe and Superior bedrooms and 11 Two-Bedroom Suites to choose from, we have plenty of space for you to relax and unwind in the heart of Ireland. All guests receive complimentary Wi-Fi in all rooms and suites. Enjoy breakfast in our Ath Luain Restuarant with full buffet breakfast options. Complimentary car parking is offered with over 300 spaces available on the hotel grounds. All of our food is locally produced and of the highest quality. 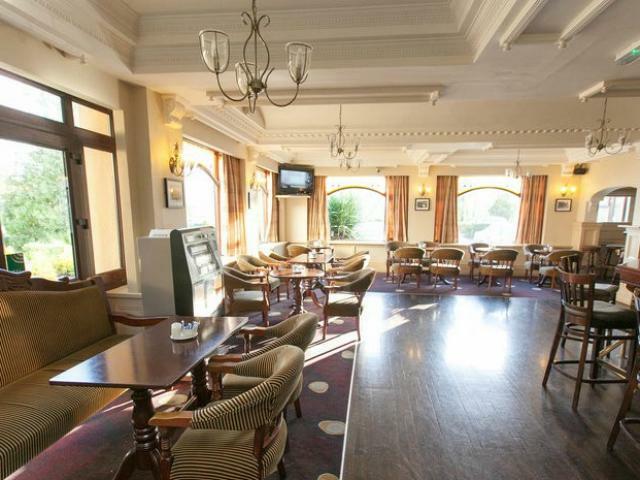 Live musical entertainment is offered every Saturday in our Iona Bar covering a variety of musical styles to suit all tastes so why not treat yourself to dinner and later relax in the warm hospitality of The Shamrock Lodge Hotel. Mingala Day Spa is located on the beautiful grounds of the Shamrock Lodge Hotel. We are located on the right-hand side as you enter the Hotel grounds in one of the hotel's two-bedroom suites. Michelle and her team take great pride in providing our clients with the ultimate Day Spa experience where you will leave feeling refreshed and rejuvenated. Their quality treatments and excellent customer service are unrivalled. Mingala Day Spa provide a full range of body and facial skin care treatments, all designed to enhance well-being for the body, mind and soul. for 2 Adults and 2 Children under 12 years. a FREE fun filled trip to either Glendeer Pet Farm! 'Let Our Family Look After Yours' at The Shamrock Lodge Hotel! Amazing Easter Family Breaks in the heart of Ireland at our family run Shamrock Lodge Hotel, Athlone.